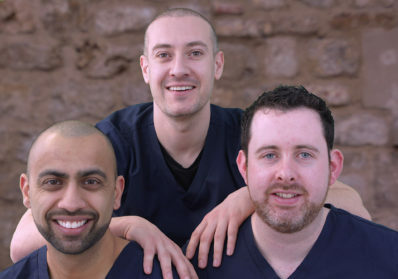 Being a Private Dentist at Centre for Dentistry - what can you expect? Our dentists are the stars of the show at Centre for Dentistry, sharing our commitment to providing excellent patient service. Our philosophy is to focus on the quality of patient care. We firmly believe that profits and rewards are simply a bi-product of great patient care! We listen to our clinicians and they regularly have their say on the clinical direction of the company. We work hard to help you reach your potential and your career goals. We offer mentorship, bursary programmes and indemnity schemes and are constantly looking at ways to help and support our dentists. We invest in you! We award a number of bursaries each year to enable candidates to pursue their chosen field of practice. 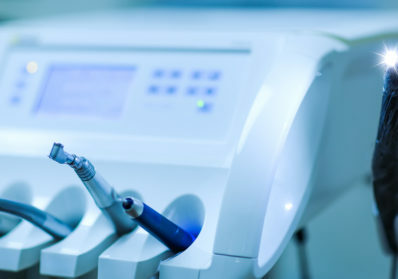 We use high quality materials and equipment in modern surgeries with diligent and highly skilled support teams.